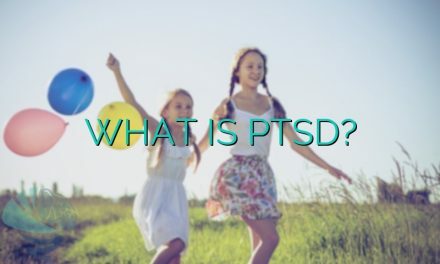 Prescription medication that’s used to treat the physical symptoms of PTSD does so by interacting with neurotransmitters that are associated with the fear and anxiety response in the brain, excitatory amino acids like N-methyl-D-aspartate (NMDA) , dopamine, and many other molecules. In most cases, the medications do not prevent symptoms from appearing, but instead, its action reduces the intensity of symptoms. 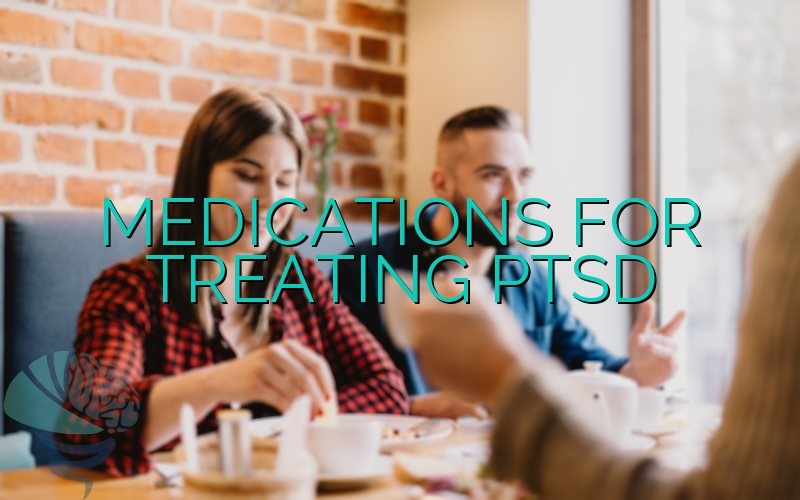 Research has shown that many types of medications are effective in treating the symptoms of PTSD, but only selective serotonin reuptake inhibitors are approved by the FDA. Selective Serotonin Reuptake Inhibitors (SSRIs). SSRIs work by preventing the reuptake of serotonin. Some SSRIs include sertraline (Zoloft), paroxetine (Paxil), and fluoxetine (Prozac). Paroxetine, in addition to preventing the reuptake of serotonin, also has a weak effect on norepinephrine and dopamine neuronal reuptake. Monoamine Oxidase Inhibitors. Monoamine oxidase inhibitors act by inhibiting monoamine oxidase, which increases the level of norepinephrine, epinephrine, serotonin, and dopamine in the brain. Phenelzine (Nardil) is one such inhibitor of monoamine oxidase. Tricyclic Antidepressants. Tricyclic antidepressants inhibit the reuptake of norepinephrine or serotonin at presynaptic neurons. Amitriptyline and imipramine (Tofranil, Tofranil-PM) are two tricyclic antidepressants that can treat the symptoms of PTSD. Benzodiazepines. Benzodiazepines work by inhibiting the transmission of gamma-aminobutyric acid (GABA) or by amplifying the effect of GABA. 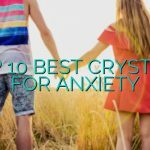 They’re used to treat PTSD patients who suffer from anxiety attacks. Beta Blockers.Beta blockers, like propranolol, work by blocking the beta-adrenergic receptor and are used to control the symptoms of PTSD caused by hyperarousal.